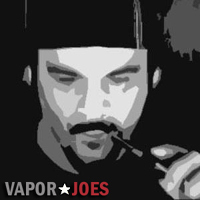 Vaporjoes.com – Vaping Deals and Steals – VAPORCON: EVOLV HAS A NEW DNA – THE DNA30?? 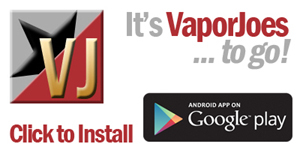 VAPORCON: EVOLV HAS A NEW DNA – THE DNA30?? Sources tell me that Evolv has a new DNA. Specs are limited but it’s going to please the sub ohm vapers. It’s at vaporcon in a prototype mod by a well known mod maker (yes I know who). UPDATE: No DNA20 mods for sale – this tells the tale.